Nicholas Cage is back in Ghost Rider: Spirit of Vengeance. This action flick rides into theaters on February 17th. 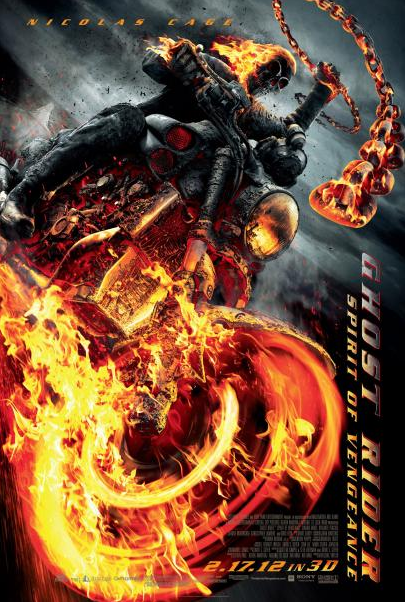 Will the sequel to the original Ghost Rider fall flat or maybe be better. I wasn’t thrilled with the first, so I am not expecting too much form this one.